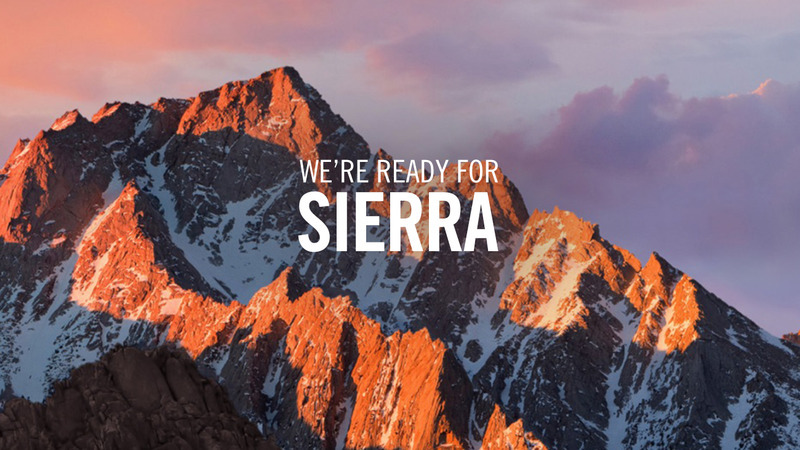 With the new release of MacOS Sierra, as always we recommend caution before updating your OS if you depend on plugins for your workflow as compatibility issues may arise. Fortunately, Red Giant have announced that all their tools (with one exception) are compatible with Sierra. Red Giant are hard at work updating Primatte Keyer to be compatible with the latest Mac OS. They advise Primatte and Keying Suite customers to hold off on updating their OS until this is resolved.